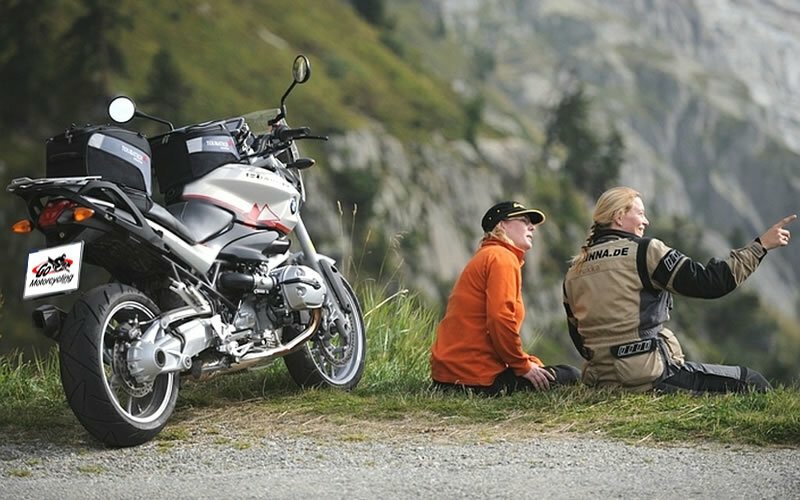 Your ride starts with Go Motorcycling! 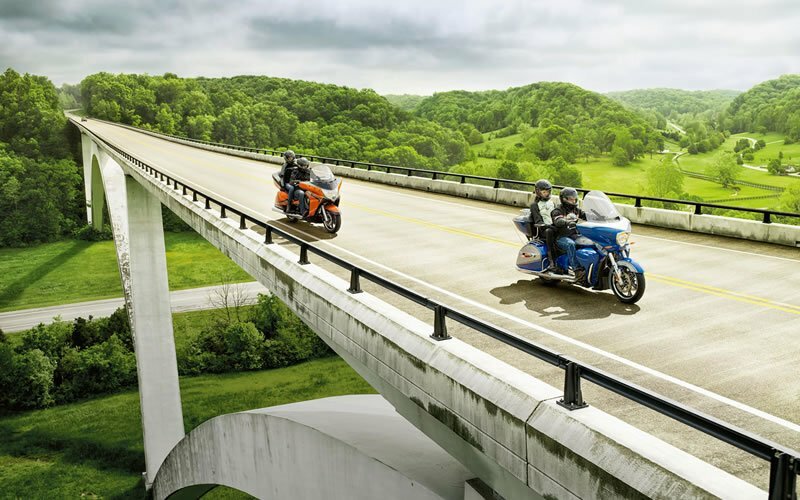 Welcome to Go Motorcycling, Inc.
RiderCoach recruitment is ON for a late July training event. 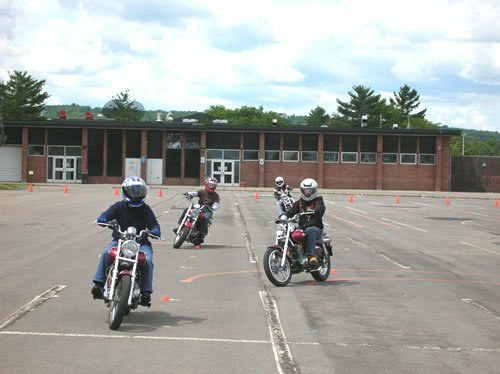 Central New York’s Headquarters for Award-Winning Motorcycle Rider Training. 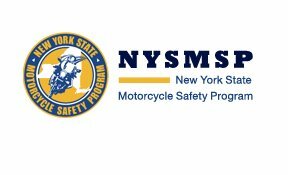 Now there are TWO MSF RiderCourses that qualify for the NYS Motorcycle Road Test Waiver! 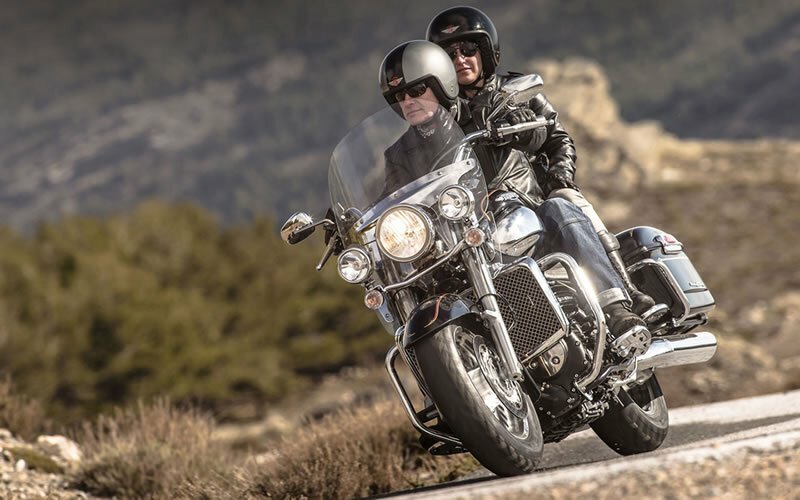 Whether you are brand-new to motorcycling or have been riding for a while, there’s a licensing course for you! 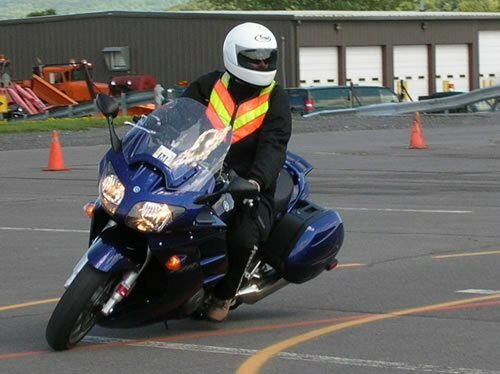 Take the MSF Basic RiderCourse or Basic RiderCourse 2 for License Waiver at two convenient CNY locations; Mohawk Valley Community College in Utica and Jefferson Community College in Watertown. 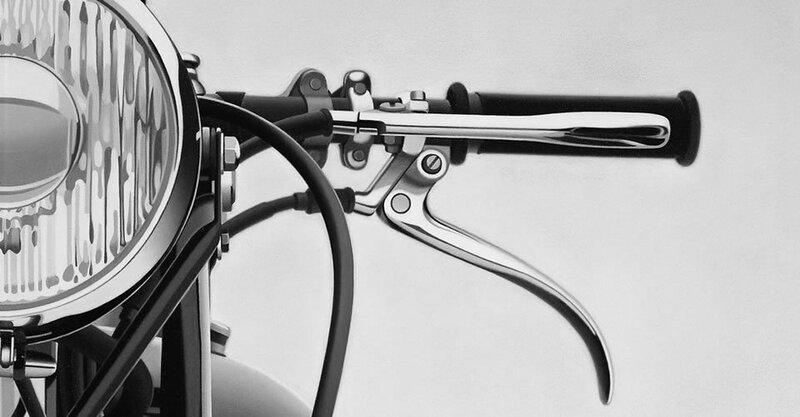 The 3WBRC is an entry level course comprised of 8 hours of interactive classroom learning and about 8 hours of hands-on riding instruction on automatic transmission 3-wheeled motorcycles (two wheels in front and one in back). Already know the course you want? Looking for our 2019 Schedule? Click here to view our schedule options. Thank you for a TERRIFIC course. 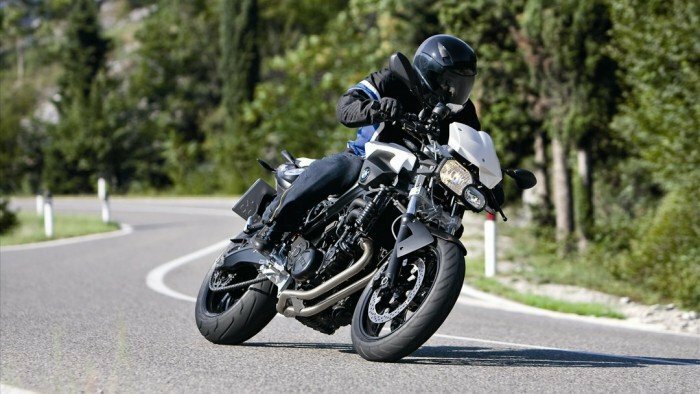 I came to the course not knowing how to start a motorcycle and 2-½ days later I walked away with a confidence level suitable to now SAFELY learn motorcycling. 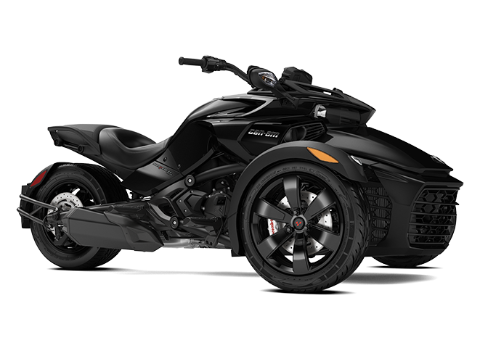 I certainly will practice what I was taught and I am sure I will be a better motorcyclist and automobile driver because of your efforts. The patience and knowledge the two of you displayed will always be remembered by me. I have done my best to spread the word of your course to my friends, I hope they will follow my recommendation. I am 100% satisfied with what I learned. 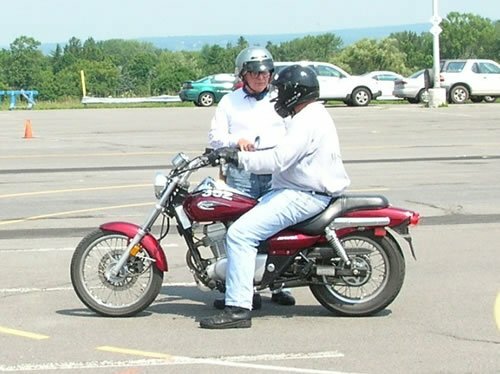 I got my bike last summer and have been riding with friends who have been giving me pointers, but after this weekend’s course with Dennis and Mike I am a much better rider! The instructors were excellent. They taught us valuable skills, explaining & demonstrating what we need for our “tool kit” as a safe rider. I feel so much more confident now in being able to ride safely and enjoy myself. They REALLY care about teaching people to be safe riders. This course should be a requirement for every rider! Moving into 2nd Motorcycle Training Center at MVCC Utica!